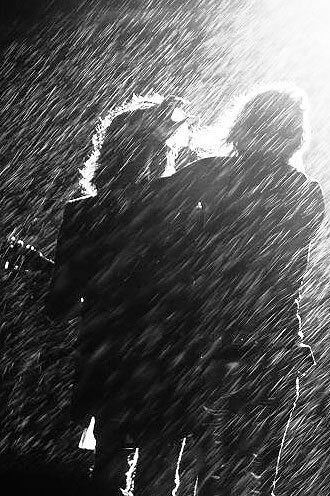 The single concert of Aerosmith in Sao Paulo was at Arena Anhembi, under a heavy rain. Steven Tyler and his band, is in Latin America with the tour "Back On The Road Tour". The rain was not a problem for the members of Aerosmith and the approximately 32 000 people that attended the show held last Sunday evening (October 30th). 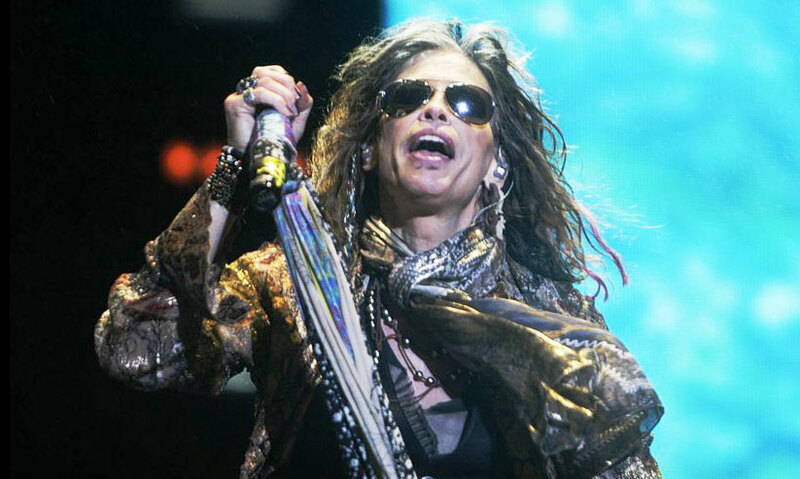 Steven Tyler jumped and sang during 2 hours wearing the same clothes, played drummer, danced with an inflatable doll on stage by the fans during a bloody heavy rian and did not let the bruises - from the injuries he was left with after the accident in Paraguay - to take away his energy. Today starts the 35th edition of the traditional Sao Paulo International Film Festival. During two weeks, about 250 titles of various countries will be displayed in 22 cinemas, including theaters, museums and cultural centers around São Paulo. The selection is an overview of the the trends, themes, narratives and aesthetics regarding the contemporary film market around the world. Unfortunatelly, the Festival founder Leon Cakoff, died last October 14, 2011. Exactly one week ago. According to the IPEA - Instituto de Pesquisa Econômica Aplicada (Institute of Applied Economic Research), around 45% of the São Paulo population living in the metropolitan city area comes from severeal diferent parts of Brazil and also from abroad. The research result was released on October 6th, 2011 and shows a study regarding social integration of migrants and foreign residents in the city. The survey covers issues such as origin, occupation, income and education of this population based on data from the PNAD - Pesquisa Nacional por Amostra de Domicílios (National Household Survey) of 2009 and IBGE - Instituto Brasileiro de Geografia e Estatística (Brazilian Institute of Geography and Statistics). The study also shows data of families and the migrant's access to Technology. 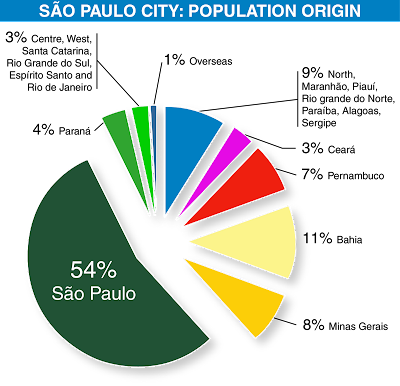 Around 10% of the Brazilian population live in the metropolitan region of São Paulo. The study focuses the analysis on the birthplace of this population with age ranging from 30 to 60 years old (since the career of these people tends to be better set). National Week of Science and Technology starts today! From October 17 to 23. Semana Nacional de Ciência e Tecnologia starts today and talks about climate change, natural disasters and risk prevention. The presentations will happen in São Paulo, Rio de Janeiro, Salvador and Brasília, and a special selection of programs in other cities. The event aims to introduce scientific culture, presenting 80 television programs in ten countries, including: Brazil, Japan, Argentina, Chile, Mexico, Colombia, United States, United Kingdom, France and Italy. The Brazilian Daylight Savings Time (DST) on 2011 will begin on October 16th (tonight) at 0h01am and ends on February 26th 2012 at 0am. 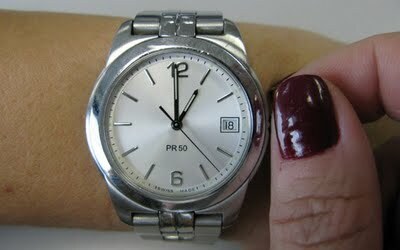 The time as adjusted to achieve longer evening daylight, by setting the clocks an hour ahead of the standard time. Be aware about flight schedules and buses departing time. The time changes is only applied to the states of Rio Grande do Sul, Santa Catarina, Parana, Sao Paulo, Rio de Janeiro, Espirito Santo, Minas Gerais, Goias, Mato Grosso, Mato Grosso do Sul and Distrito Federal. 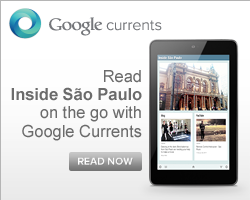 The Daylight Savings Time is current in Brazil since 1932. 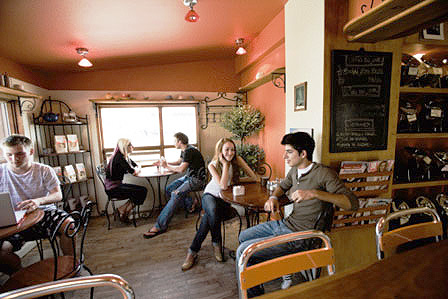 (*) Tandem language learning is a method of language learning based on mutual language exchange between tandem partners (ideally each learner is a native speaker in the language the proponent wants to learn). The Pinacoteca do Estado de São Paulo presents its new long-term exposition called Arte no Brasil: uma história na Pinacoteca São Paulo, which occupies the entire second floor of the building and marks a new step of the Pinacoteca. This new proposal of the museum's collection began to be formulated four years ago and it was developed following a multidisciplinary approach that involved all sectors of the institution. The main objective of this exhibition is to offer the public a vision of the art in Brazil from the colonial period until the mid-1930. The exhibition will comprise around 500 works by key authors in the history of Brazilian art such as Debret, Taunay, Facchinetti, Almeida Junior, Eliseu Visconti, Pedro Alexandrino, Candido Portinari, Lasar Segal, among others. The exhibition occupies 11 rooms and it also presents some educational proposals, which indicate other possibilities of interpretate the exhibits. A reading room provides reference material and documentary about the history of the Pinacoteca of São Paulo in Brazil and the tactile room of brazilian sculpture, helps visually impaired visitors to enjoy 12 works autonomously, touching them and getting information through braille labels and audio guide. What started as graffiti on the subway pillars, in the north area of the city, becomes now the Open Air Museum of Urban Art. The pioneering project covers the section between metro stations Santana, Carandiru and Tietê-Portuguesa with 68 urban murals painted by artists of different generations. "We are trying to invite some of the leading names of graffiti that have historically been linked to that place, but also the younger to give them the opportunity to paint with the most experienced," says Binho Ribeiro, the museum curator. The initiative - which came after a group of graffiti artists was arrested by coloring the pillars without authorization - now has the support of agencies linked to the Municipality and to the State Government, besides the Metro and the Choque Cultural Gallery (which will lead an educational programme about urban art in the public schools of the region). After attending the electronic music stage of the last night of the Rock in Rio 2011 and drive the crowd crazy with a lot of dance music, Nalaya Brown - European's Diva of vocal house - will be in São Paulo (October 7th) to play alongside Dimitri From Paris and Hercules & Love Affair at Nefertitti Club. The 27 years old singer, who began her career playing jazz and became known to be present in the liveliest nights of Ibiza, is one of the most popular superstars in the dance scene around world. Price: R$ 30 (women), R$ 300 (men) or R$ 120 (couple). 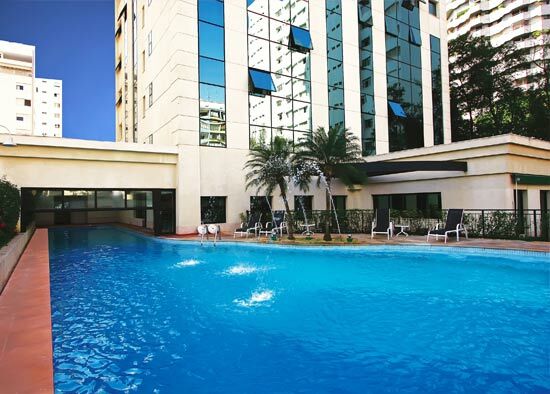 The Hotel Tryp Higienópolis is located on the commercial and business Higienópolis region and offers 252 rooms. It's great for those looking for an accommodation near the most sophisticated neighborhoods near the center of Sao Paulo. 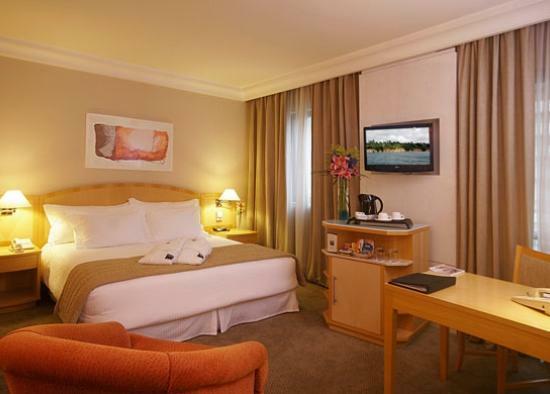 Not only that, this hotel offers tranquility and excellent service. Inside the Hotel, there is a restaurant, bar, swimming pool, sauna, fitness center, physical therapy services, spa, Internet access (surcharge) and 24 hour room service. There is also a 24/7 surveillance security system installed. 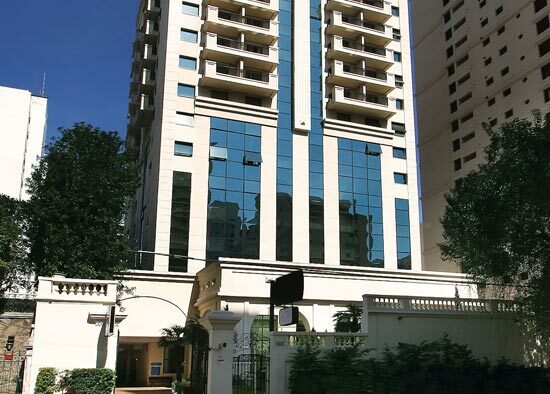 The business area has 2 meeting rooms with capacity for 160 people. Website: http://www.solmelia.com/ - (check the website for special offers). Shoestock is a perfect store for women fascinated for shoes. Check it out! 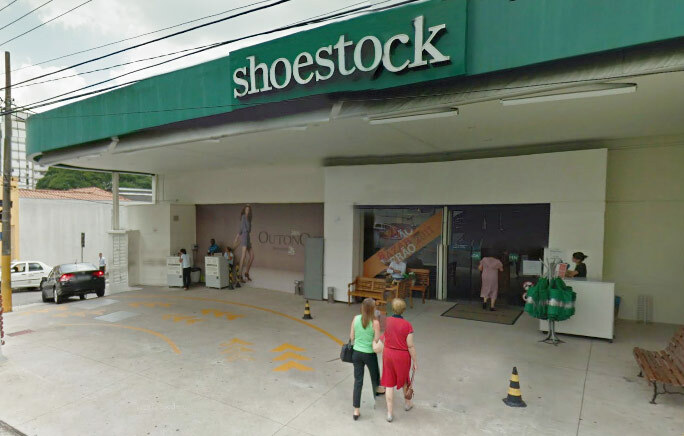 The Shoestock store sells shoes, belts, handbags and accessories for women and men in São Paulo. The wide range of styles fits perfectly anyone who loves a good pair of shoes. Where: Avenida Bem-Te-Vi, 221 but there are also shops on Vila Olímpia and Vila Guilherme. When: Monday to Friday, from 10 am till 9 pm; Saturday, from 9 am till 8 pm; Sunday, from 11 am till 7 pm.